Finding the right event, with the right audience at the right time is always a key question for marketers. During the year end holidays, it can be especially tough to compete for the minds and choices of consumers amidst the noise and hub-bub of holiday celebrations and planning. That's why the Trail of Lights is an excellent place to reach all of Central Texas during the holiday season. 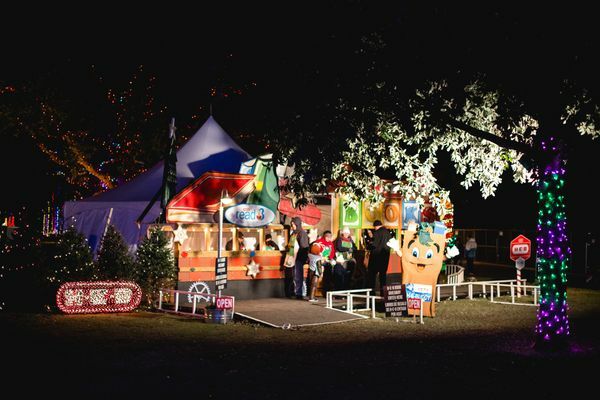 The Trail of Lights is Austin, Texas' largest holiday gathering -- and the only place to reach more than 400,000 consumers in one centralized location. 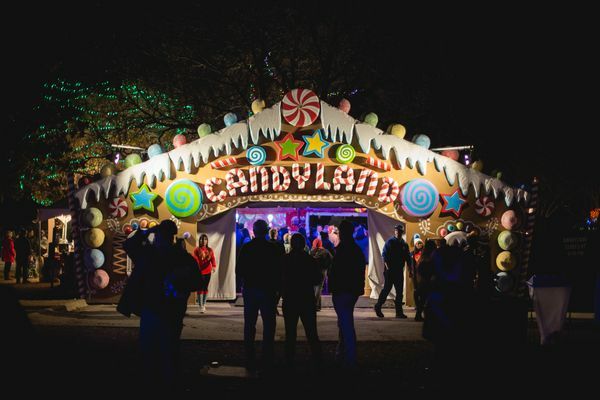 With 40 displays, nightly activities and experiences, Trail of Lights sponsors have the opportunity to create direct engagement with up to 25,000 people nightly over 15 nights. 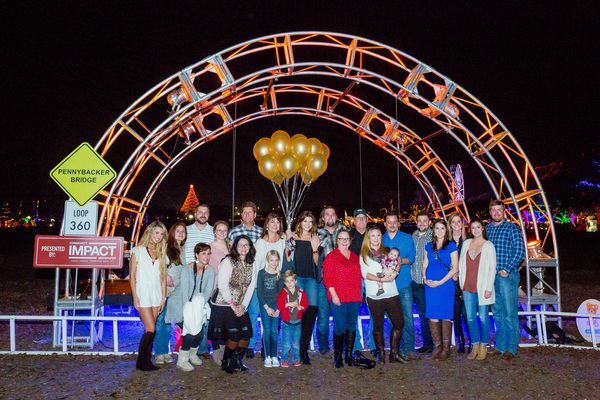 Sponsorship of the Trail of Lights is about benefitting attendees AND sponsors. We work with local and national companies to create unique and authentic activities to enhance the experience of attendees and help companies make a meaningful connection with potential customers. The Trail of Lights draws a near cross-section of Central Texas demographics. The graphics below show just a few of the statistics of ticket purchasers. We also have sponsor-able programs that allow companies to connect directly with niche audiences within the event. 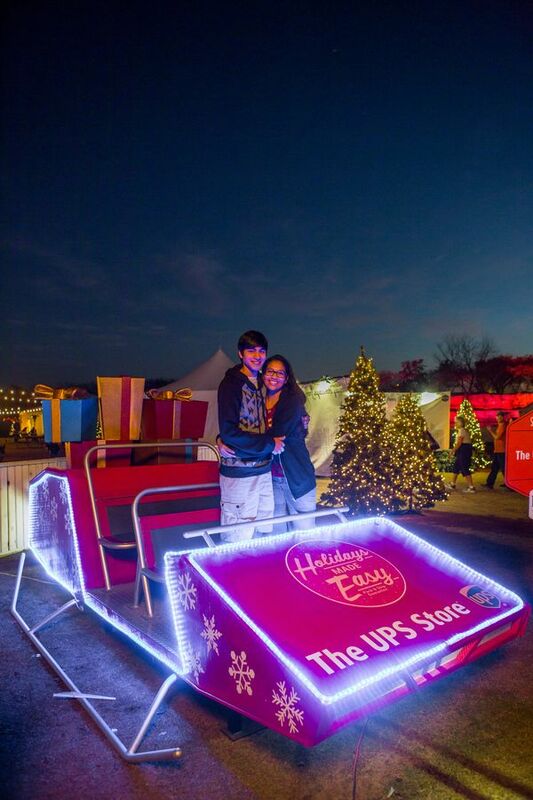 See just a few of the ways that companies have made their unique mark on the Trail of Lights. Let us know how we can help position your company to make a impact at the event and within Austin.